Mondok Blog: Grief. Is it ever good, Charlie Brown? Grief. Is it ever good, Charlie Brown? I've heard that this time of year is especially difficult for those whose lives have been touched by tragedy or loss. I'm not aware of the statistics, but anecdotal stories abound. Coming off of the long Thanksgiving weekend, while celebratory for many of us, we've also been reminded by loss in our lives. So many of us are in different stages of healing from that loss. 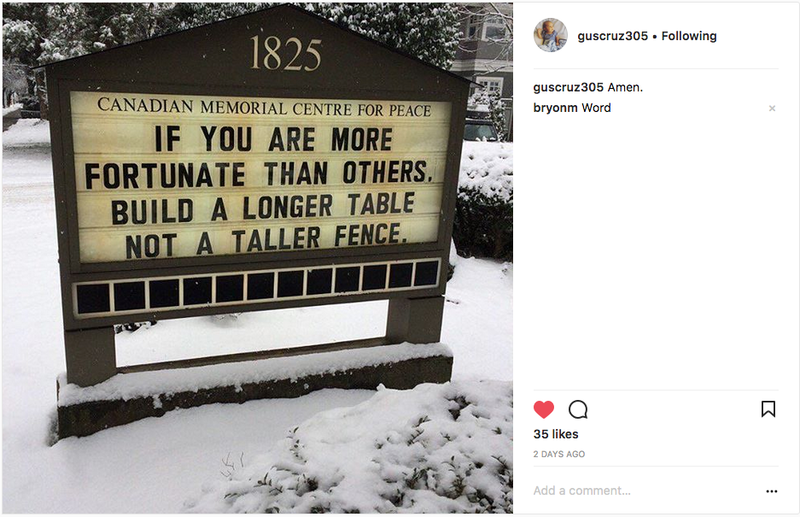 "If you are more fortunate than others, build a longer table, not a taller fence." Let's live that way this holiday season. You can both celebrate AND go through grief together. But don't do either alone. One way to get through it is to give yourself away. I write about that here in the 22nd post in our book-blogging project.